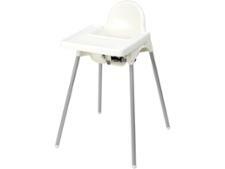 Mothercare ABC high chair review - Which? 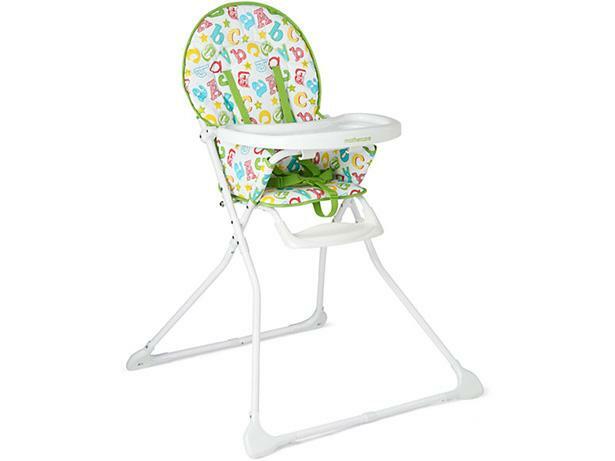 Get your baby started on the alphabet early on with the ABC high chair. 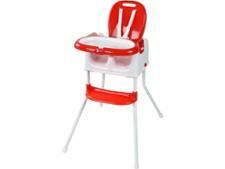 Light, slim and brightly coloured, Mothercare claims this high chair is easy to fold and store away. If you need a chair that does its job and then can be quickly tucked out of the way, you may be tempted by this model. 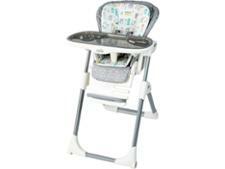 Read our reviews to see how this chair performed in our tests.